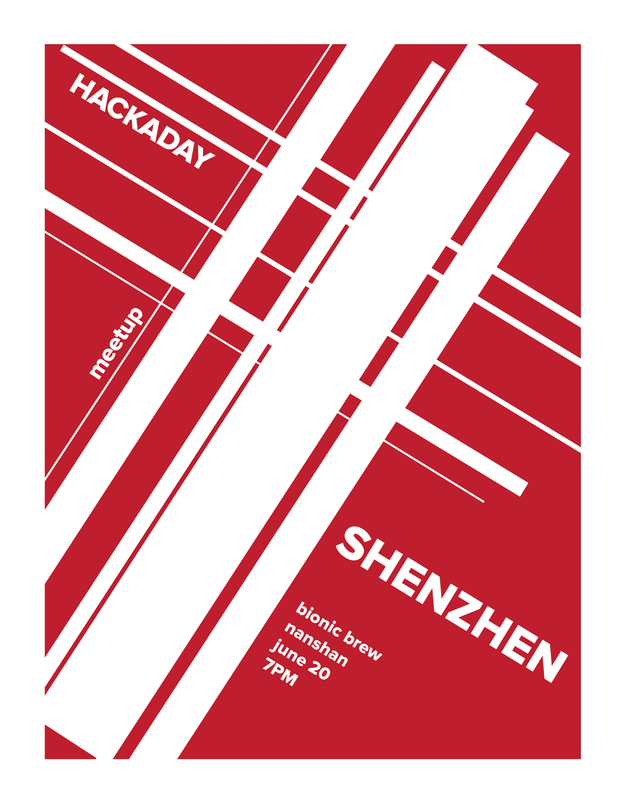 This Saturday we’ll be in Shenzhen hosting a meetup at Bionic Brew at 19:00. Join us there and bring along your own hardware projects to show around. Everyone loves hearing about that latest build! Even if you’re not in the area you can help us out by spreading the word. Tell your friends, share on your social media, and let us know about anyone in town who you think we should reach out to. Here’ s a poster if you want to print it out and hang it at your hackerspace, workplace, or other area where awesome people congregate. The things you can do at this meetup: Laugh, drink, eat, and be happy. Talk excitedly about datasheets and timing diagrams. Pretend you hate talking about timing diagrams while being secretly giddy that someone wants to hear what you think of them. Recount your epic battles to meet production deadlines. Show off that latest blinky LED project you just got working. Meet a ton of awesome people. You can RSVP here to tell us you’re coming. See you soon!